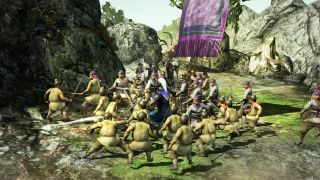 To go with the release date announcement, Koei Tecmo has released a whole bunch of screens (viewable in the gallery below) as well as a release date trailer. 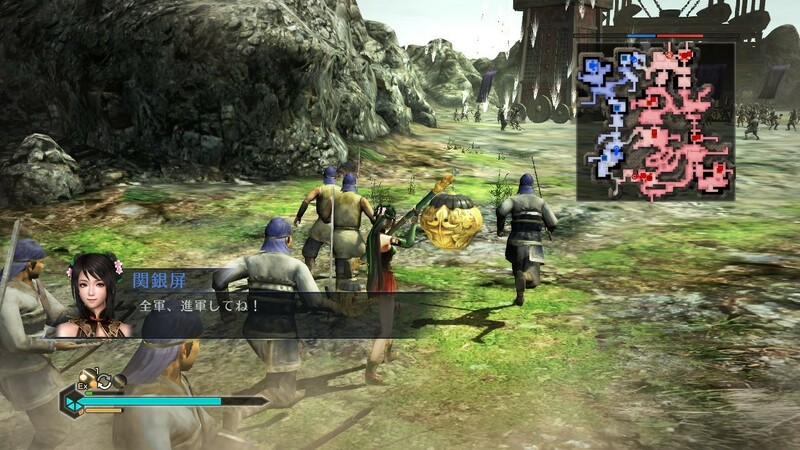 The gameplay footage in the trailer is all Japanese, but you get the idea. 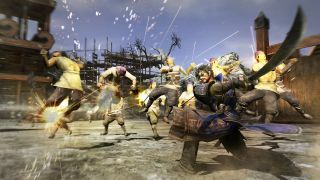 They seem to really be focusing on character customization (including Warhorses!) 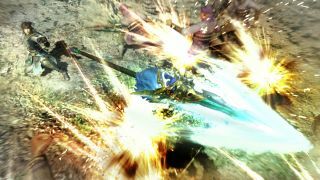 and erm - story? Maybe Dynasty Warrior games have changed since I last played one on my PS2. I thought this franchise was about getting a high Yellow Turban Kill Score, gosh darnit! 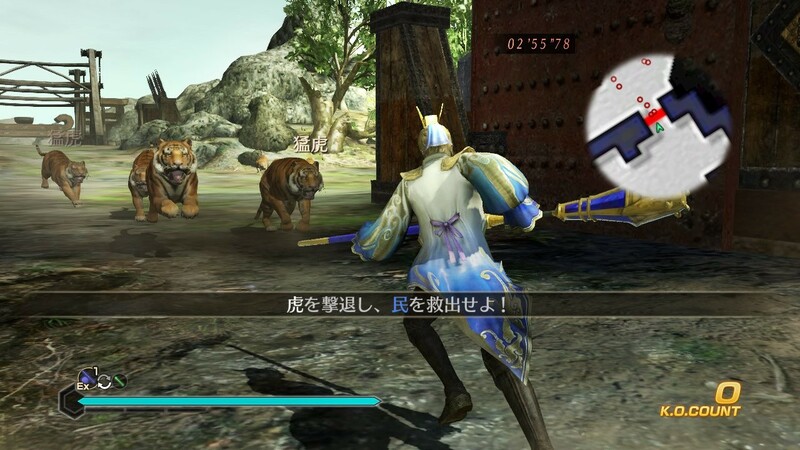 Dynasty Warriors 8: Empires will be out on PS4, PS3, Xbox One, and PC on January 27th, 2015. 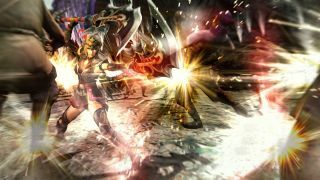 There will be physical copies available for retail purchase for PS4 and Xbox One, while the PS3 and PC (via Steam) versions will be digital only. 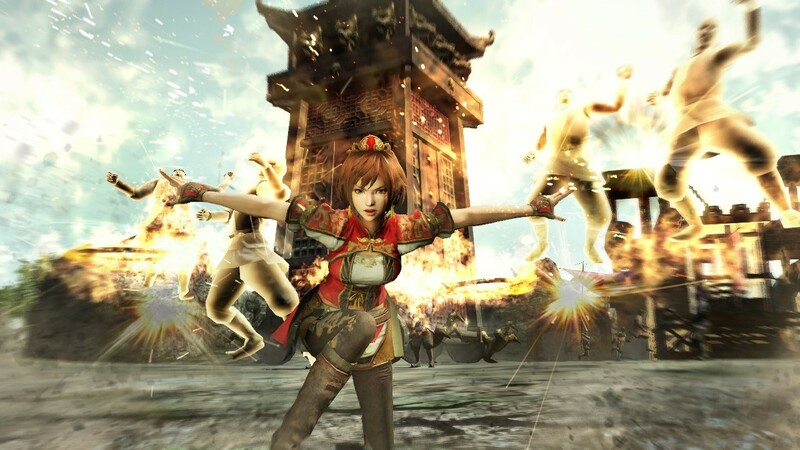 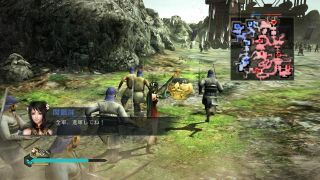 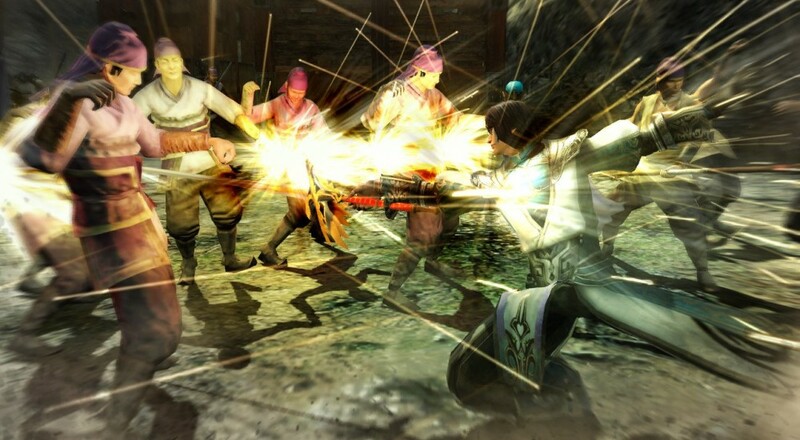 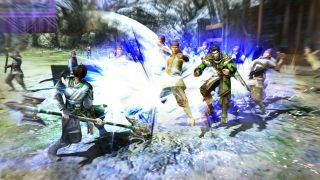 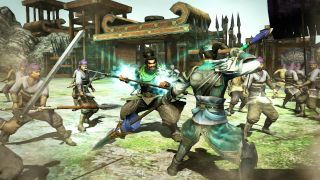 Dynasty Warriors 8: Empires will support 2-player online co-op. Page created in 0.4310 seconds.